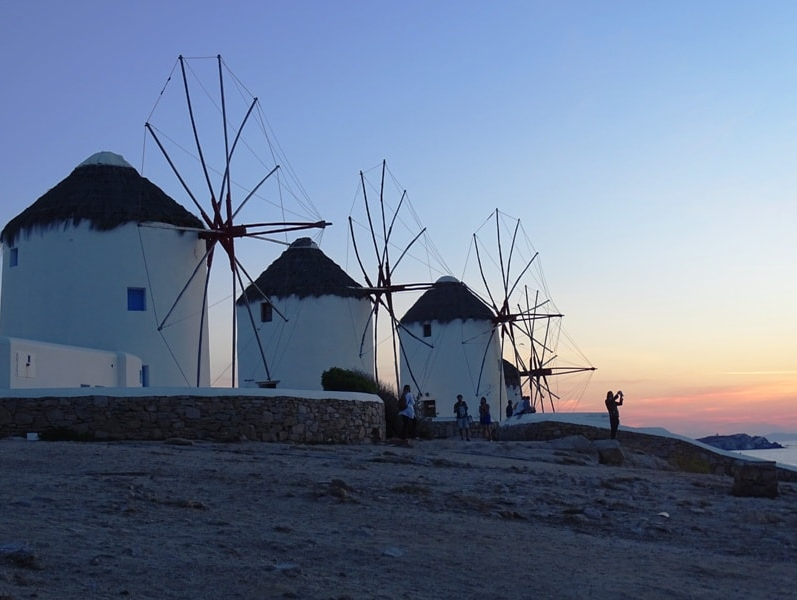 Despite the crisis, investments in Greece’s wind energy resources, are today one of the most attractive in Europe, and the trend is likely to continue. The economic crisis that has hit Greece more and worse than any other country in the Euro-zone does not seem to affect the development of renewable energy. On the contrary “green” energy, primarily wind power, could contribute to the economic recovery that is the common goal of both Athens and Brussels. The Greek proposal on Renewable Energy Sources (RES) capacity installation auctions has been approved by the European Commission. Now it is up to Greek respective ministries to finalize decisions related to RES installations and their auction items. According to various press sources, those decisions are on the final stretch. The first round of auctions, in two separate events – one offering 100 MW for wind energy installations and another offering 100 MW for photovoltaic installations (PV), is expected to take place in April this year, energy press reported. Greece could really make it. The country is one of the sunniest and windiest in Europe. Greece has an average annual solar irradiation of more than 1400 kWh/m2 (compared to around 1000 kWh/m2 in the Netherlands). Besides, Greece gives place to some very good wind spots with annual average wind speeds of 6 m/s and above. Data shows that wind power output is increasing from year to year, so wind energy may in the future even be enough for domestic consumption and therefore ensure the country’s energy independence. What does Wind Energy Solutions Offer? Wind Energy Solutions (WES) engineers and manufactures fully integrated wind turbine solutions for farmers, communities, businesses, and landowners to become directly involved in the wind energy sector. WES’s product range offers great technical innovations and best-in-class financial returns. We have complete life-cycle experience from feasibility and planning to installation, Feed-In-Tariff accreditation and operation and can offer a flexible range of financing options from simple land lease through to joint venture and co-ownership.